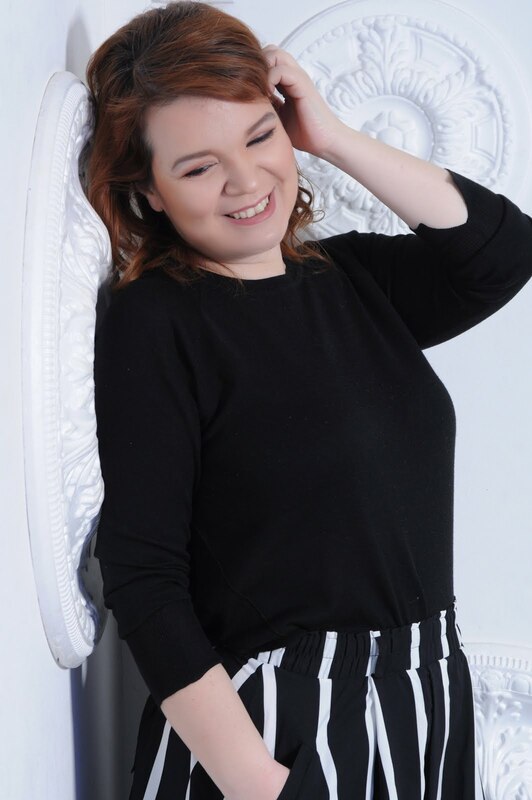 Every year, on the holiday season, all the glossy fashion magazines suggest the perfect party make up that will make us glow, make us separate from the crowd and make us unforgettable! To be completely honest, I’m not a big fan of all the glittery stuff as part of our party make up. 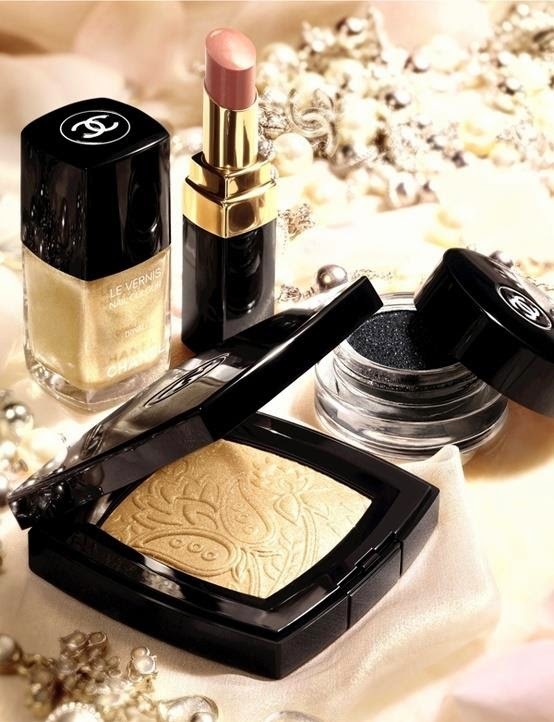 In my opinion the best make up is the one that you apply on a smiley, healthy and smooth face. So, if you really want to separate yourself from the crowd this year, make sure that your skin is well moisturized so you can apply your foundation smoothly. 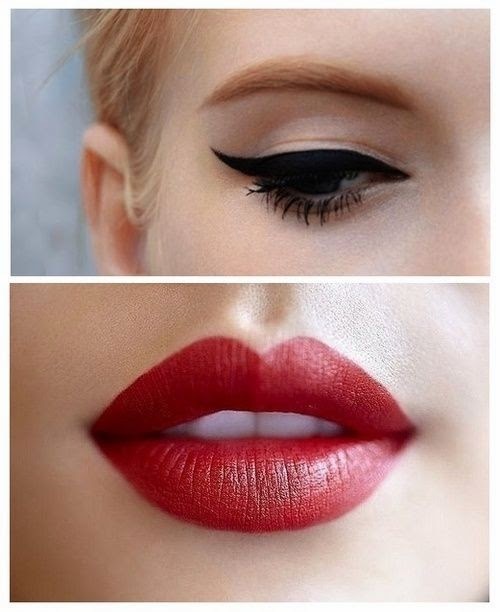 Then, you can create the all time classic “cat eye” which is very attractive and glamorous. Take your time, and don’t be afraid to make mistakes. You can match it with the right shade of a red lipstick, but avoid putting lip gloss on top of it. With this look, matte lipstick will match better. The only glowing suggestion that I have for the holiday season is a little bit glowing rouge for your cheeks or maybe mascara with some glowing elements in it. But don’t overdo it, because you might end up looking like a Christmas tree! For the final touches of your make up… don’t forget to take care of your eyebrows!!! Intense eyebrows is a big trend this year!